Welcome the winters with a different love and warmth this season with AllExtreme Ladies Gloves specifically made for stylish girls and women of all age groups. 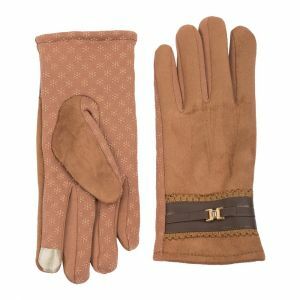 Each of our offered pair of gloves is ideal to style yourself in the winter for a royal look. Most of our offered gloves offer utmost protection against winter to let your hands warmer always. 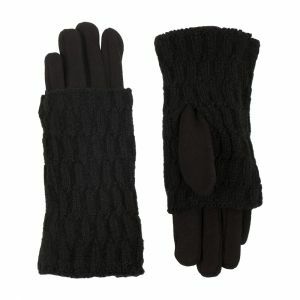 Besides, our ladies gloves also ensure to add elegance in your personality for complementing your overall look. Explore our range now to find the perfect companion for you.